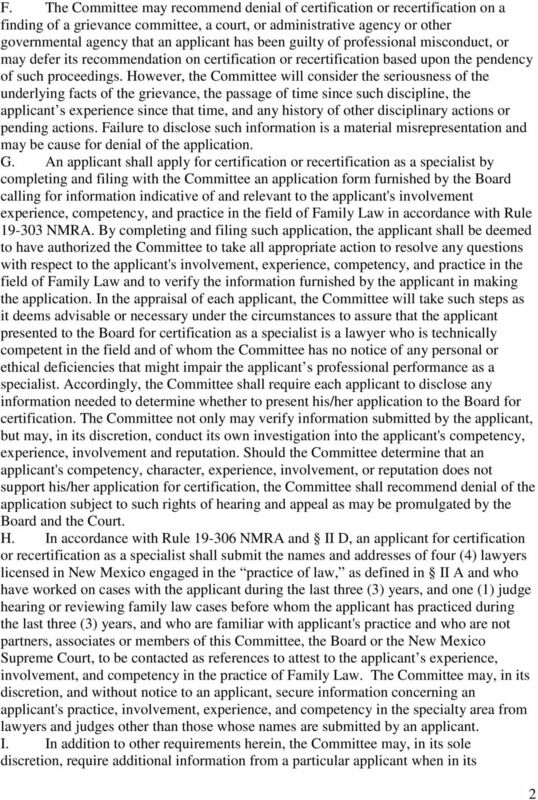 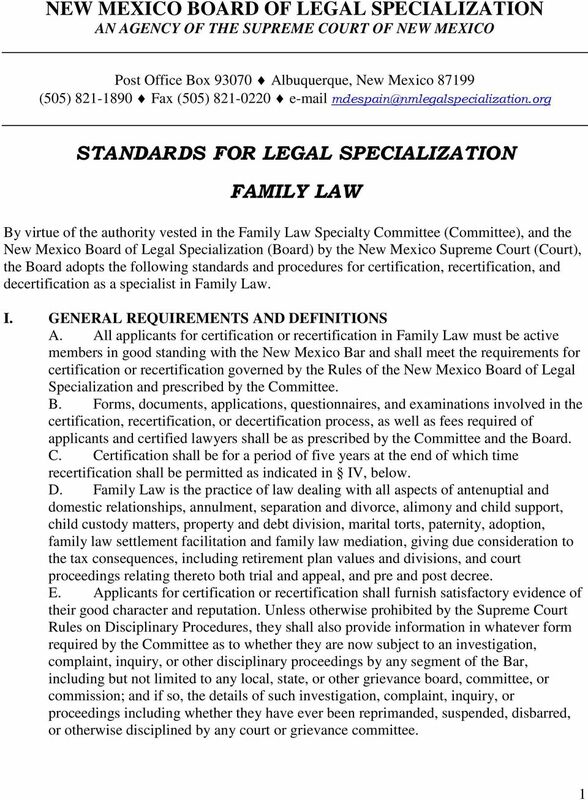 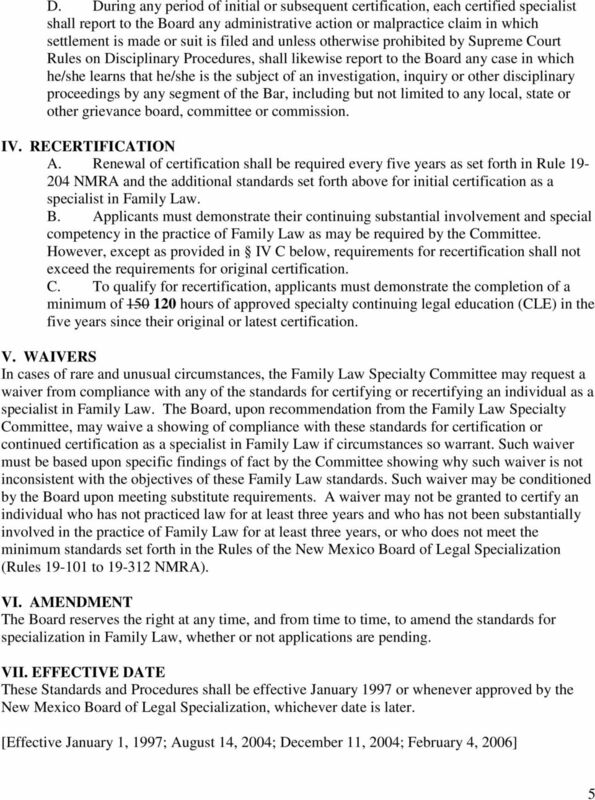 Download "NEW MEXICO BOARD OF LEGAL SPECIALIZATION AN AGENCY OF THE SUPREME COURT OF NEW MEXICO STANDARDS FOR LEGAL SPECIALIZATION FAMILY LAW"
RE: Paralegal Registration Procedure Dear Applicant: Thank you for requesting the Paralegal registration information from the Paralegal Registration Committee of the Spokane County Bar Association ("Committee"). 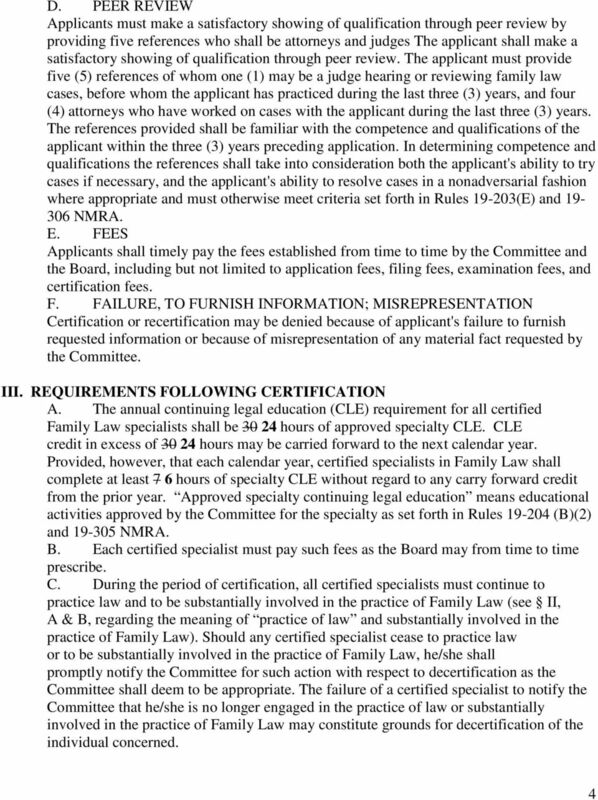 PETER L. OSTERMILLER Attorney at Law Kentucky Home Life Building Eighteenth Floor 239 South Fifth Street Louisville, Kentucky 40202 www.ploesq. 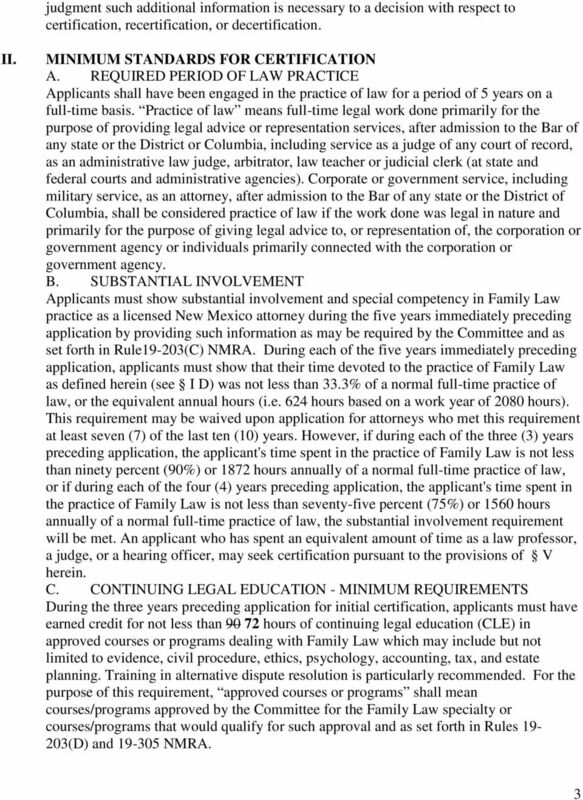 A BRIEF INTRODUCTION INTO DIVORCE LAW: THE BASICS OF OHIO DIVORCE LAW By BETH SILVERMAN, J.D.